 A person grabbing and letting go of a lantern sending it off into the night sky. A lantern lit by fire flys slowly off into the air. Close up up a persons hands holding a lantern. hd00:07Man twist fiery circles on a fire show.Man does a fire performance.Fire show amazing at night. 4k00:20Video Background 2006: Soft organic light forms ripple and flow (Loop). hd00:23One candle out of focus lit in the dark. A strong wind blew and extinguished it. The action in real time.